Provocative, witty and informative debates on the hot-button concerns of the day, with top experts on both sides of each issue. The audience has the opportunity to ask questions and vote on the motion before and after. 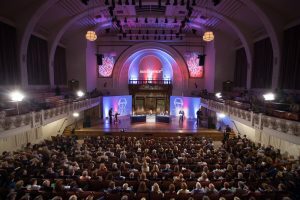 The London debates attract a global audience of 80 million. 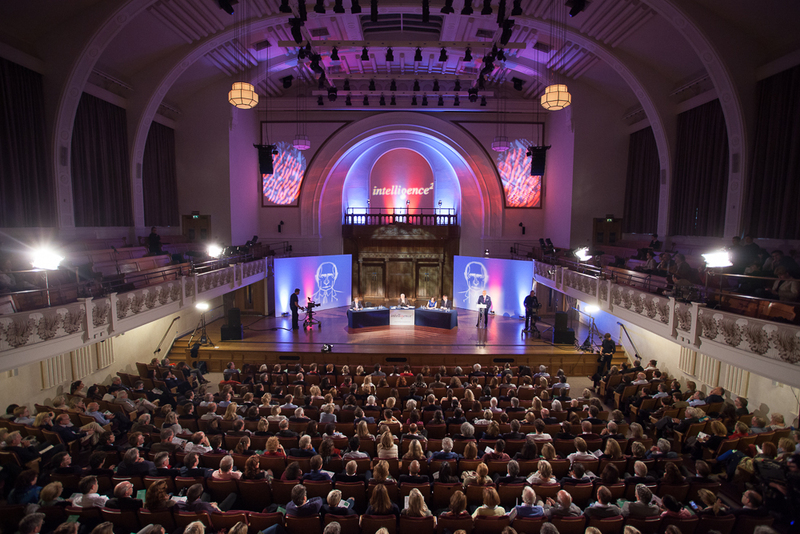 AdVision TV manage the whole production from lighting, sound, shooting, editing to delivery to BBC World News on this ongoing series.